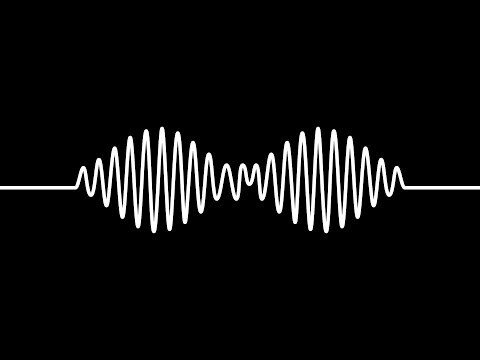 Arctic Monkeys are an English rock band formed in 2002 in High Green, a suburb of Sheffield. 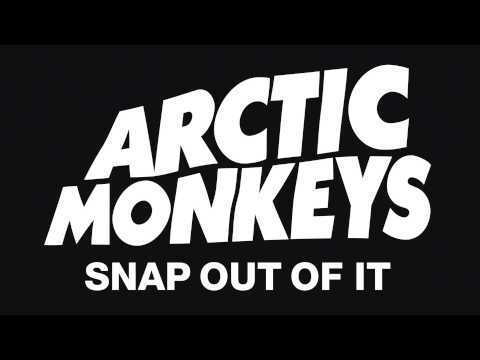 The band consists of Alex Turner (lead vocals, rhythm/lead guitar), Matt Helders (drums, vocals), Jamie Cook (lead/rhythm guitar) and Nick O'Malley (bass, backing vocals). Former band member Andy Nicholson (bass guitar, backing vocals) left the band in 2006 shortly after their debut album was released. 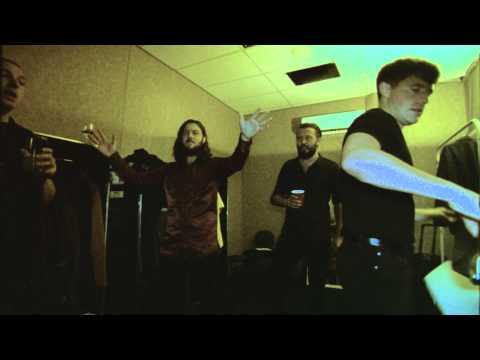 AM - South America 2014 AM - South America 2014 Directed by Ben Chappell Subscribe for exclusive Arctic Monkeys videos - http://po.st/AMSubscribe Buy AM At iTunes - http://po.st/AMiTunes At Domino - http://po.st/AMDomMart At Arctic Monkeys store - http://po.st/AMStore"
Arctic Monkeys - Snap Out Of It (Official Audio) Arctic Monkeys - Snap Out Of It (Official Audio) Subscribe for exclusive Arctic Monkeys videos - http://po.st/AMSubscribe Buy AM At iTunes - http://po.st/AMiTunes At Domino - http://po.st/AMDomMart At Arctic Monkeys store - http://po.st/AMStore"
Arctic Monkeys - Do I Wanna Know? 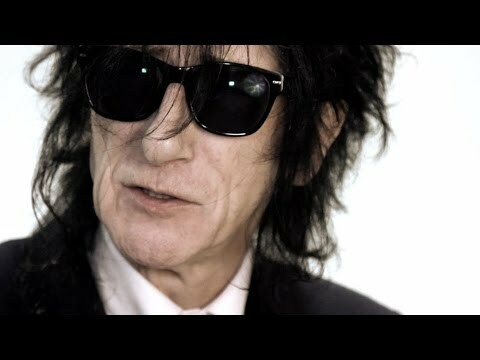 (Live at Avatar Studios) Arctic Monkeys - Do I Wanna Know? 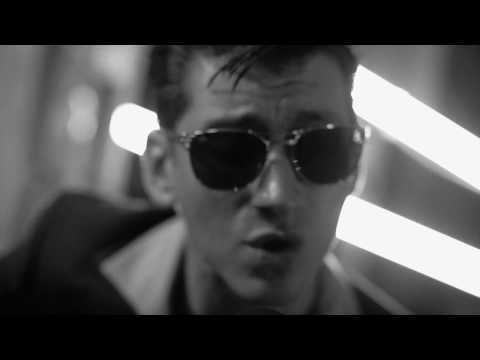 (Live at Avatar Studios) Subscribe for exclusive Arctic Monkeys videos - http://po.st/AMSubscribe Film by Giovanni P Autran Recorded & Mixed by Ian Shea Edited by Charlie Porter Cameras by Giovanni P Autran, David U"
Arctic Monkeys - Arabella (Official Audio) Arctic Monkeys - Arabella (Official Audio) Subscribe for exclusive Arctic Monkeys videos - http://po.st/AMSubscribe Buy AM At iTunes - http://po.st/AMiTunes At Arctic Monkeys' store - http://po.st/AMStore At Domino Mart - http://po.st/AMDomMart"
Dr John Cooper Clarke on Arctic Monkeys and I Wanna Be Yours Dr John Cooper Clarke on Arctic Monkeys and I Wanna Be Yours Subscribe for exclusive Arctic Monkeys videos - http://po.st/AMSubscribe Buy AM At iTunes - http://po.st/AMiTunes At Domino - http://po.st/AMDomMart At Arctic Monkeys store - http://po.st/"